The About Page is coming soon! Please visit the other pages on this site that are complete and learn about our beautiful handbags and wonderful fragrances. 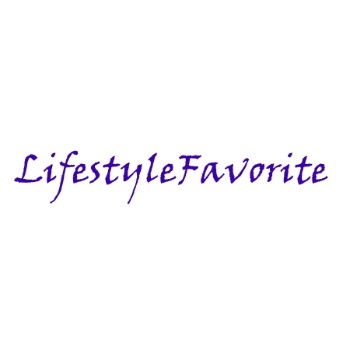 Then please visit this page again so you can learn more about Lifestyle Favorite!